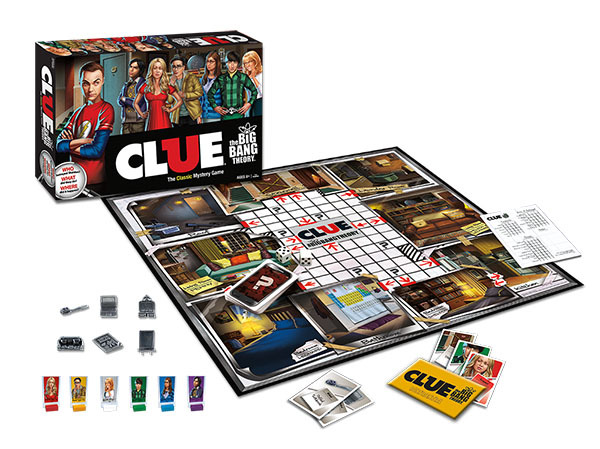 Who Betrayed Sheldon in The Big Bang Theory Clue? 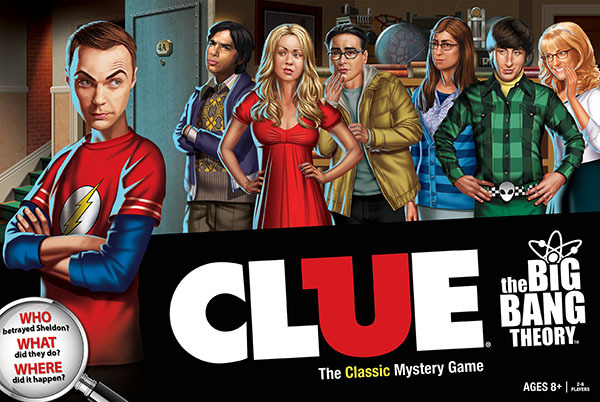 A mastermind committed a horrible crime: messing with Sheldon’s stuff! 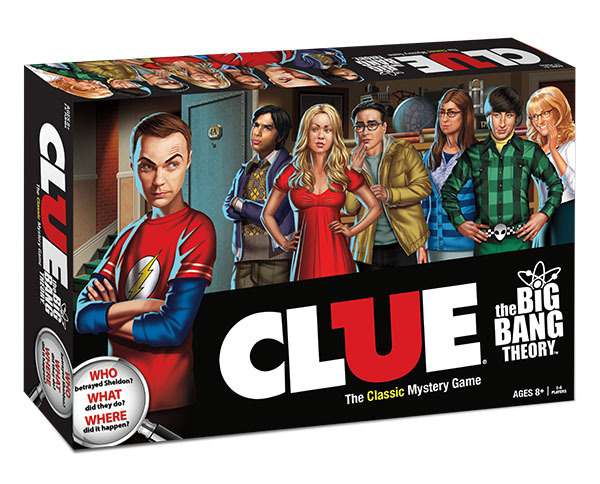 Now with CLUE®: The Big Bang Theory, help Sheldon solve the mystery!Was it Leonard in Penny’s living room with the de-minted comic? Or Raj in the laundry room with the dismantled Shelbot? 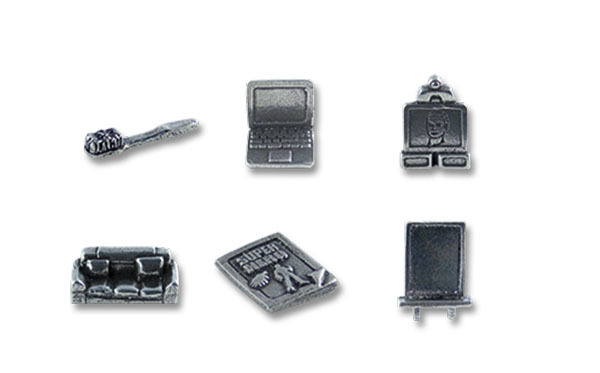 Crack the case for victory! ™ & © Warner Bros. Entertainment Inc.(S13).